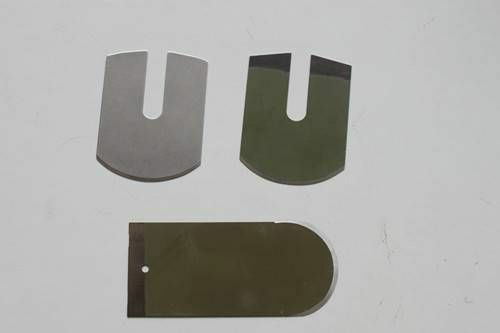 Widia blade / cutter knife in different sizes. Also usable for Van De Wiele carpet weaving machinery. Blade knife cutter for carpet weaving machine. 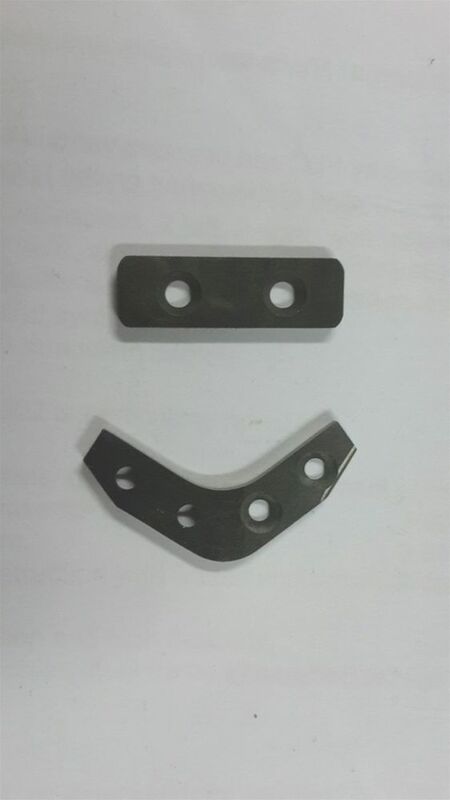 We manufacture blade knife cutters for different brands of carpet weaving machines. Very high quality for a good price. In need for carpet weaving machine spare parts? 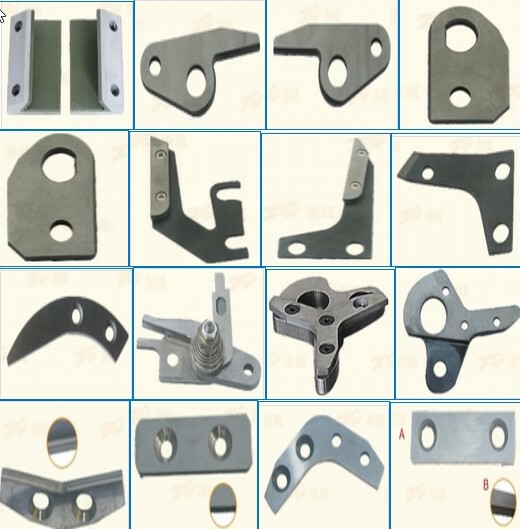 We can develop and supply any type of weaving loom spare parts as per drawing or sample. Let us know the required dimensions and material.